I recently had a conversation with an old colleague about NX and its refreshed user interface. She had a few thoughts about the new look and questioned why changes were made to the new layout. Engineers shape the entire world around us. In this case, software engineers saw an inefficiency or room for improvement with the old design and made the necessary changes. In this article I show off just a few of my favorite new features and changes. The update includes a new Help Enhancement interface. 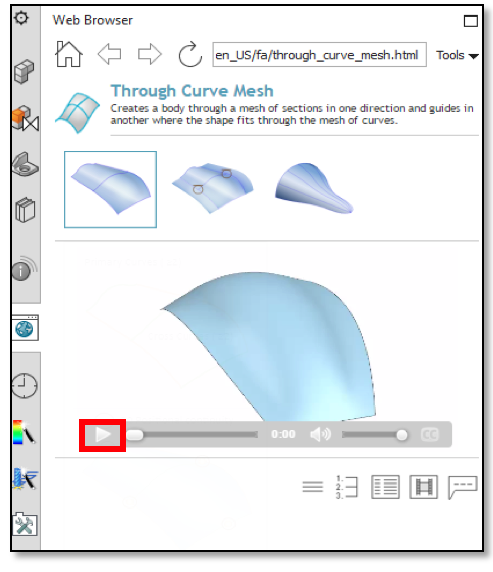 Once an operation is selected, in this case “Trough Curve Mesh,” you might be looking for more information about that function. 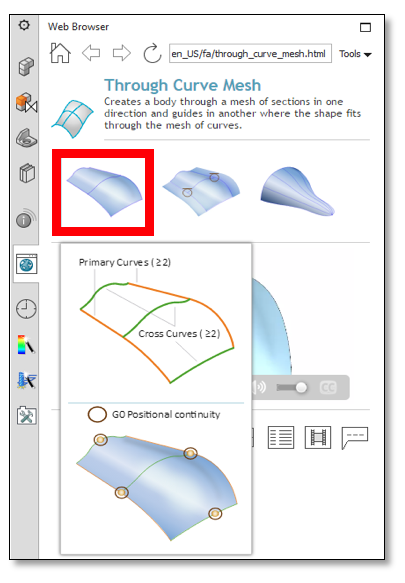 Simply select F1, and in the web browser you can gather more information by selecting the pictorial. 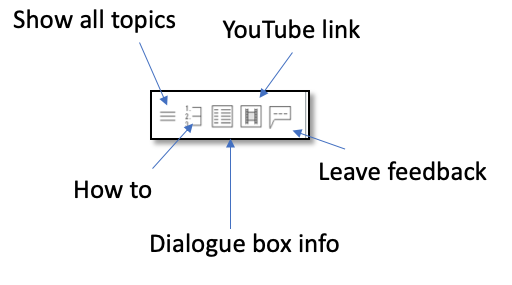 Select the play icon to start the video or select the YouTube link from the suite of select icons below the embedded player. Yes there are more than just these few new features. You have a couple options to explore the rest of them. Search within the NX help document found online or install the document on your company server and setup an environment variable to point your computer to the server containing the help document. It’s hard to narrow down my favorite features in the latest release of NX. 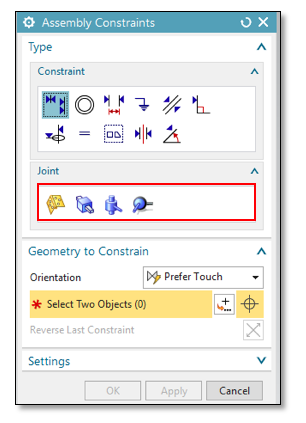 The new continuous release makes it even easier to stay on top of your game and continue to evolve with NX and find creative solutions to problems. And really isn’t that what our goal is as engineers and designers?